We carry or can get parts for all major commercial appliance brands. Don’t worry about trying to find the right part, let us do it for you. You have enough to worry about. Our trained technicians have the skills to service all of your commercial appliances including commercial refrigeration repair, commercial freezer repair, walk in cooler repair, commerical refrigerator repair, walk in freezer repair, refrigeration repair, reach ins, commercial ice machines, restaurant cooking equipment, ice cream machines, vent hoods, deep fryers and anything found in a commercial equipment business. We service Oklahoma City, Edmond, Norman, Moore, Yukon, Mustang, Piedmont, Bethany, Warr Acres, Midwest City, Del City, OKC Metro and the surrounding areas. 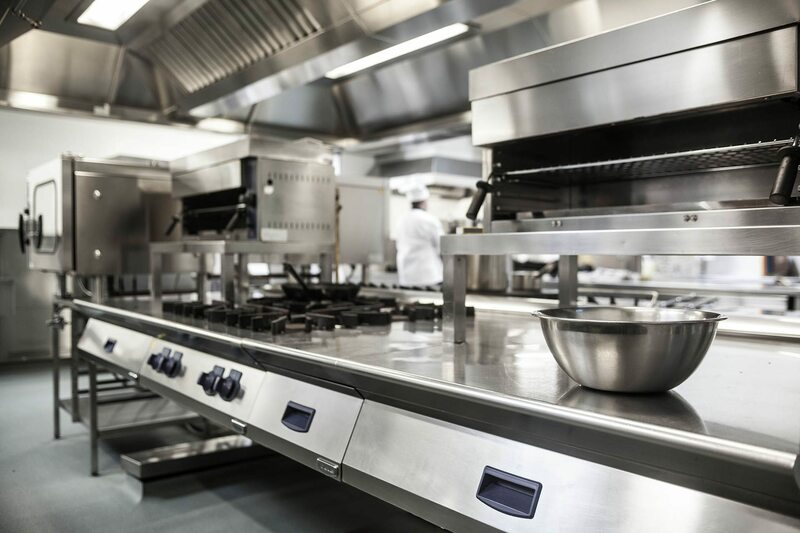 Whether you want to fine tune your equipment operations skills, learn how to use a piece of equipment for the first time, or find specific parts for your equipment, Metro Restaurant Equipment Repair makes finding equipment manuals easy. You can call us and to talk with one of our experienced parts representatives.